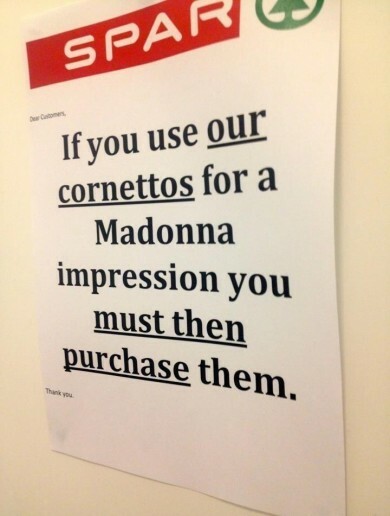 ALL THE PALMS in the world palming all of their corresponding faces. 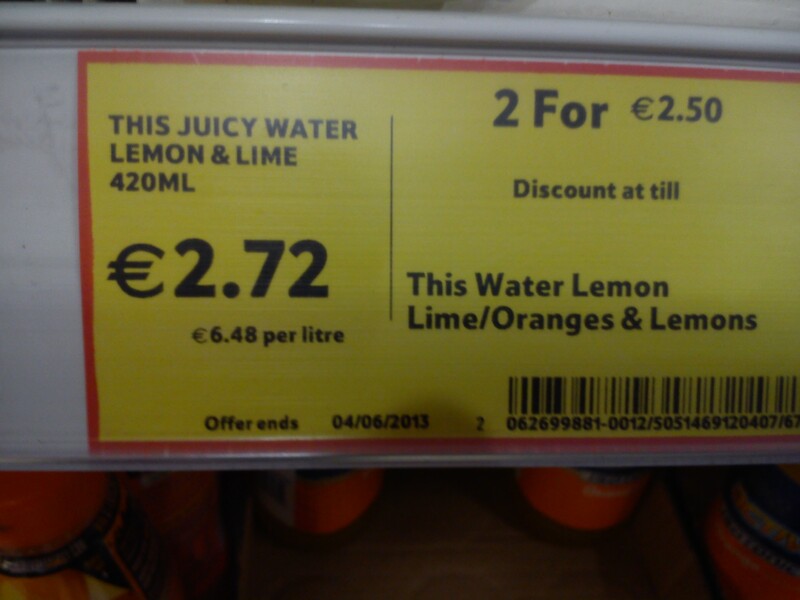 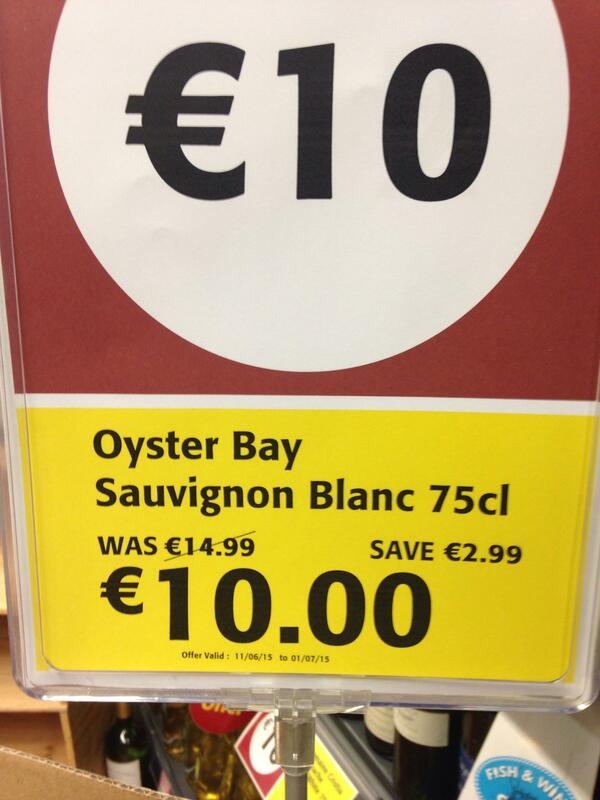 Email “9 times Irish supermarkets made absolutely no sense”. 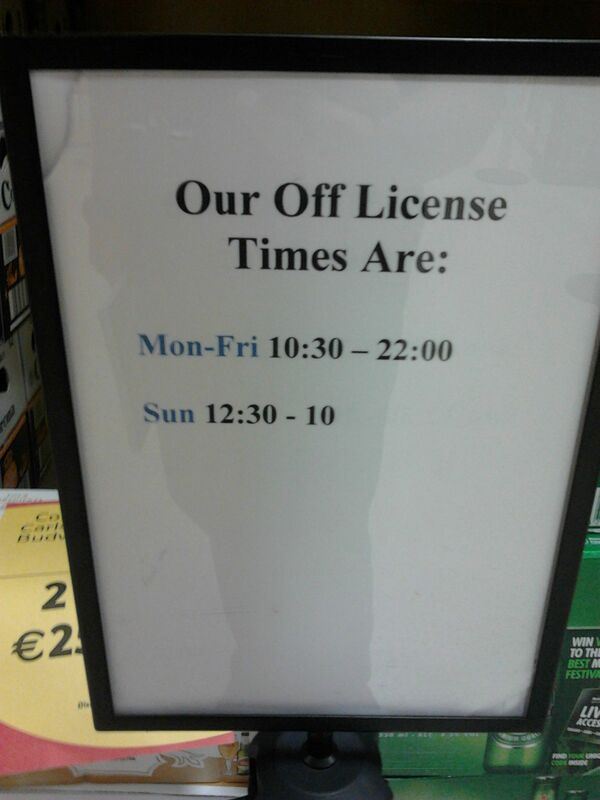 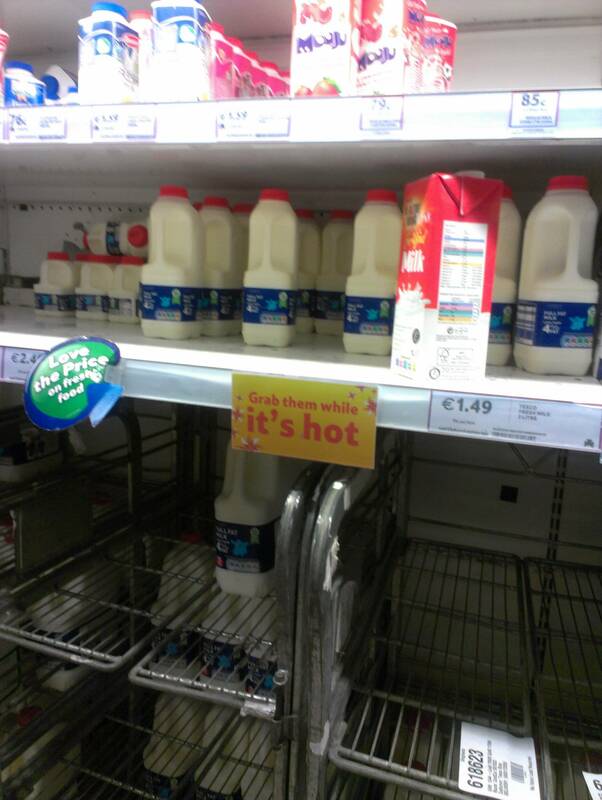 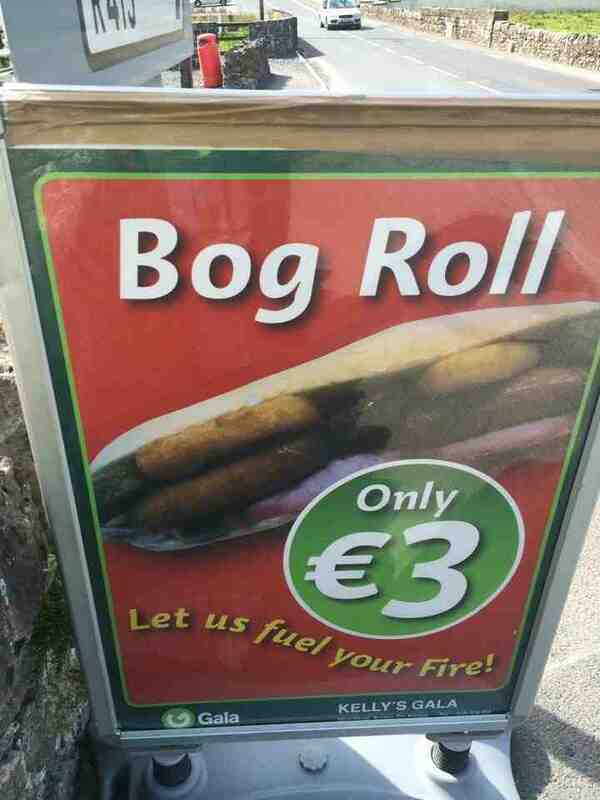 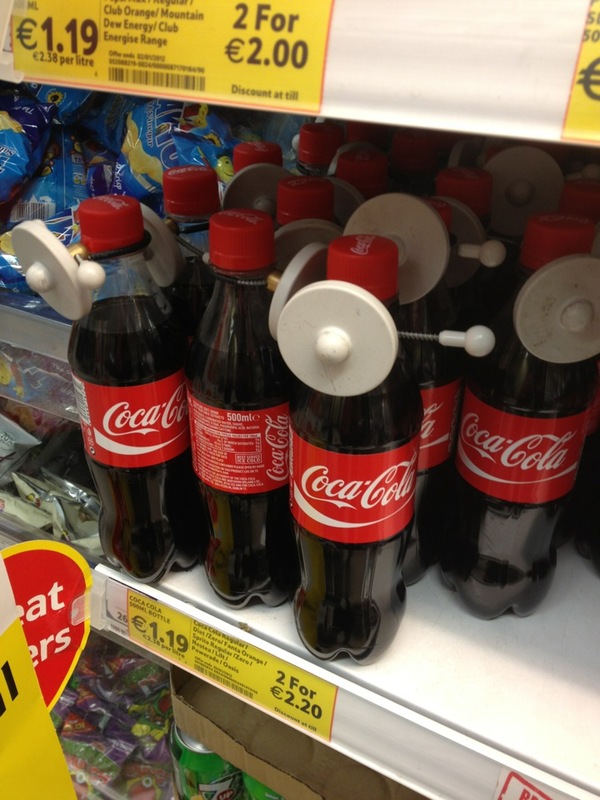 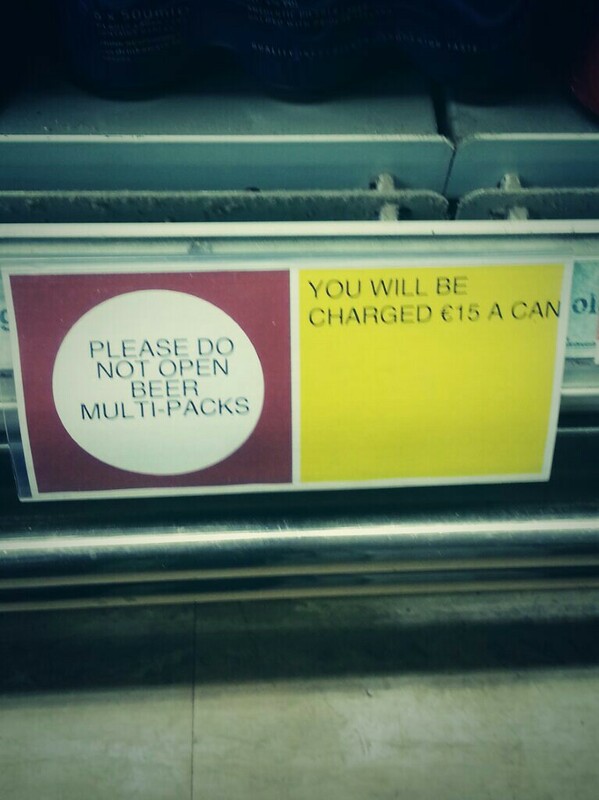 Feedback on “9 times Irish supermarkets made absolutely no sense”.